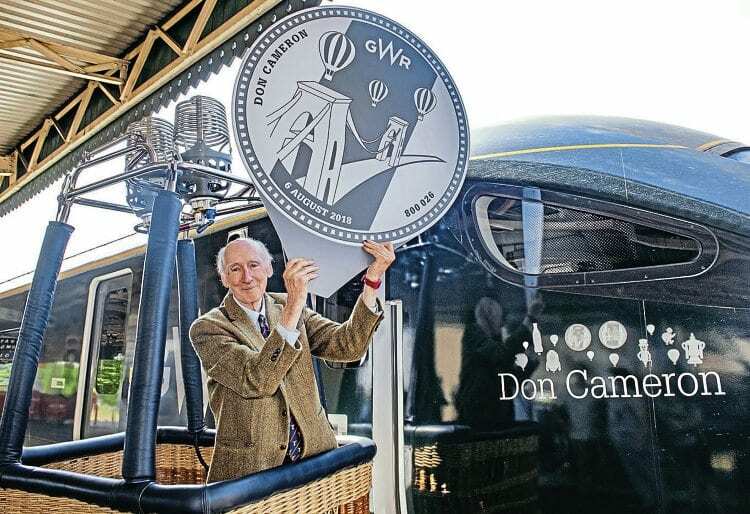 GWR has paid tribute to ballooning pioneer Don Cameron MBE by naming Class 800 set No. 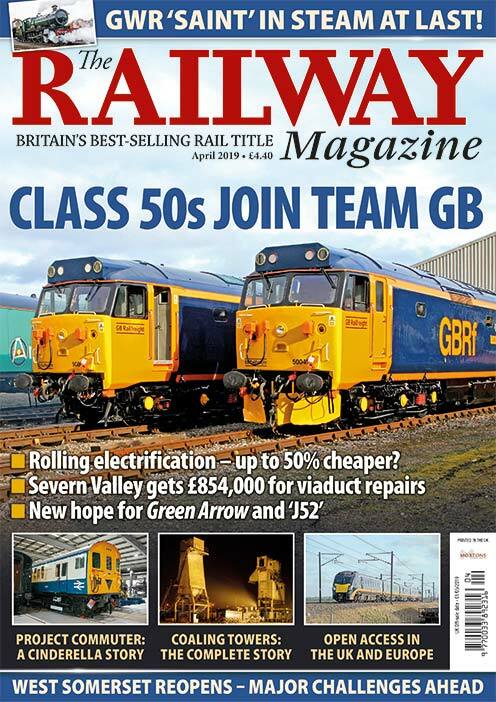 800026 in his honour at Bristol Temple Meads on August 6, three days before the city’s annual balloon festival. Mr Cameron made a career of building and designing hot-air balloons, forming Cameron Balloons of Bristol in 1971, before going on to launch the city’s first balloon festival in 1979.